A beautiful, bold and bright medallion sure to catch your eye! This BriteLazer Graduate Medallion features graduation essentials surrounded by two textured borders. 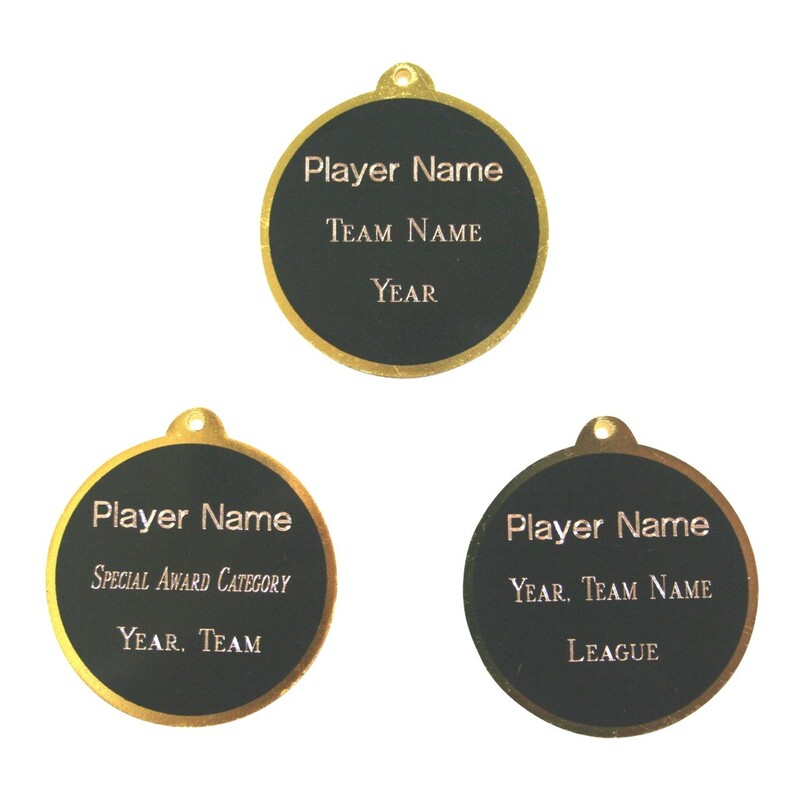 The face is as shiny as a gold coin, but the back is laserable black brass to allow your personalized message to pop! Show your special graduate how much you care with this great BriteLazer Graduate Medallion! 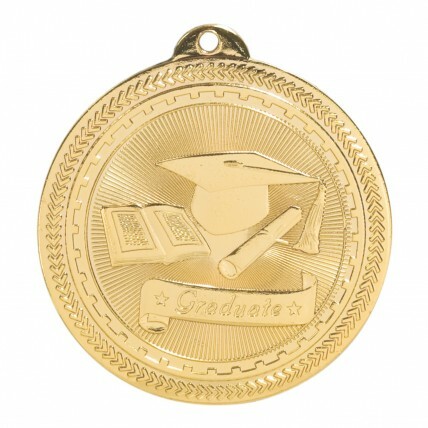 This super shiny medallion will look fantastic around the neck of your graduate!